My husband has long been sharing his need for a "man chair", something like a Leather Recliner Chair that he can kick back in after a long day at work. Something in the reclining family that is both comfortable but also just big enough for just him, not him plus one, so the oversized recliners, while very tempting, for his purposes just won't do. As much as he loves our Lab, he does long for a day he can kick back and relax without our devote pup laying on top of him. As our pooch has declared my husband "leader of the pack", my husband is treated to non-stop attentiveness every moment he is home. 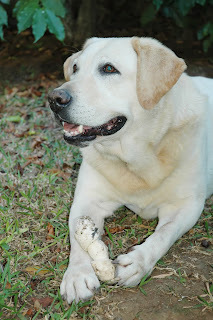 While he loves our four-legged son as much as I do, sometimes he just needs his own space. 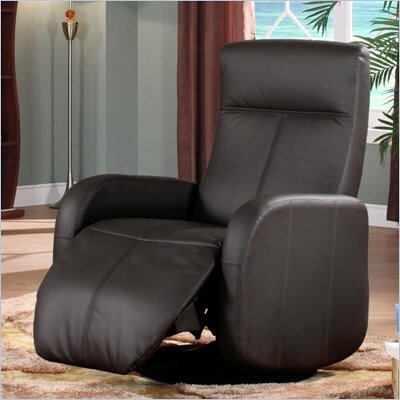 I've been looking around and have found some fantastic deals at ReclinerSelect.com! With generous sale prices and free shipping on many selections, I can find just the right chair to treat him this Father's Day! 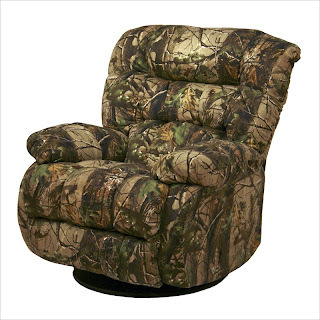 The oversized recliners are the ones I find most personally appealing, but I do understand where my husband is coming from. Tandem Natalia Leather Recliner ~ SAVE 26%! I'll stick with a "solo" seat, like the Tandem Natalia Leather Recliner. I can choose from twenty finishes and even select the Power Lift option, so he can kick back effortlessly! 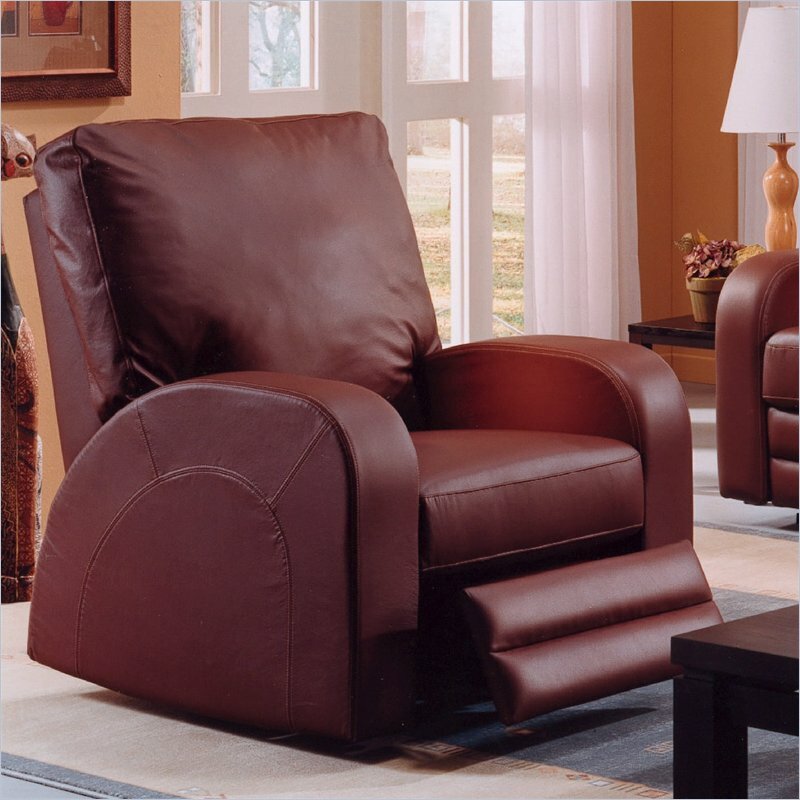 Thank you to Cymax for sponsoring the introduction to ReclinerSelect.com. Information and images sourced from various Cymax sites. Lab Image. The opinions above are both honest and my own.